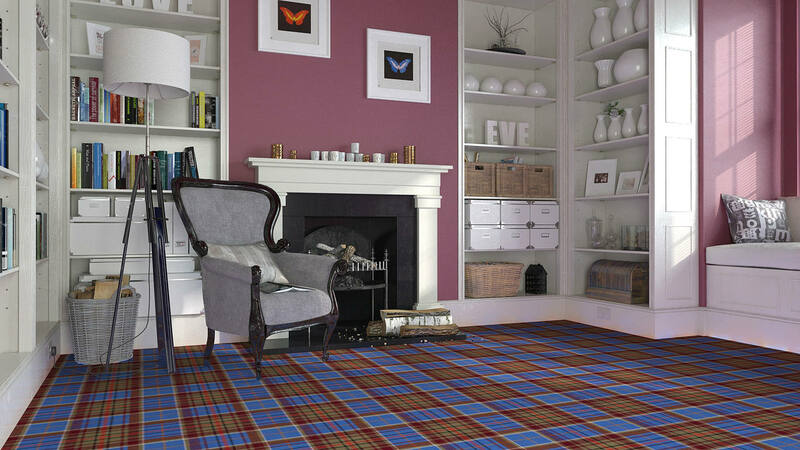 Established in 1947, Stevens and Graham is a family run business specialising in traditional Scottish tartan carpets. 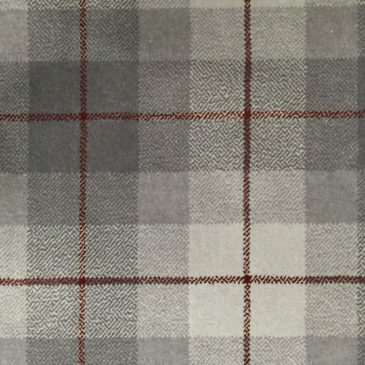 Find your family clan tartan in our range of 186 patterns, or design your own with our bespoke service. 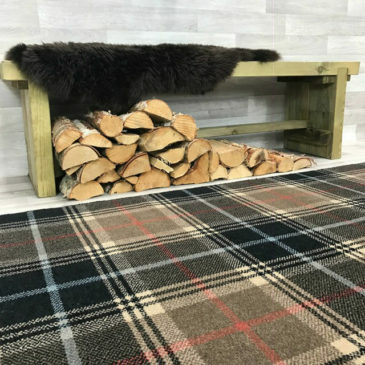 Whether you’re looking to add character to your living room, a touch of class to your home office, or simply update your stair runner, we have the perfect tartan to suit your interior scheme. 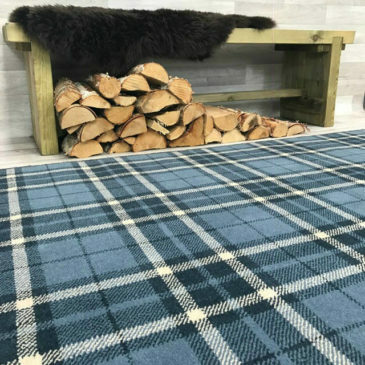 Our extensive range of tartan carpet and rug designs can cater for any colour palette and style, however if you’re looking for something truly unique you can always take advantage of our bespoke services. Thank you to Ingrid, Gillian and the team. First class service and I love my carpet. Amazing quality I'm so delighted. Thanks everyone!! Mrs Courtney was unable to send you a picture so asked us to send a photo to you and let you know she is extremely happy with her choice and also very happy with the service received from Ingrid! Nice dealing with you guys. Finally got my bespoke McPherson Modern Red carpet laid today in the study. 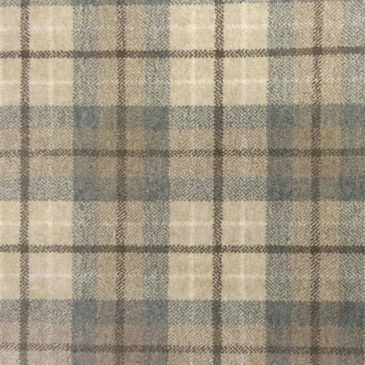 Thanks to Gillian Allan for your assistance organising this special order and arranging shipment to Australia. 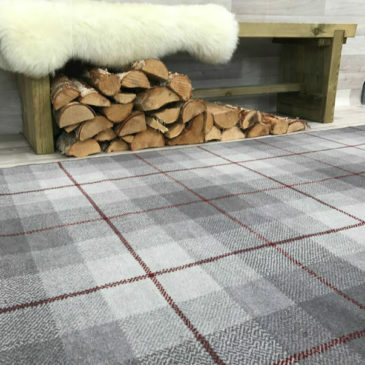 Stevens & Graham have provided tartan carpets and rugs for a range of well-known commercial properties, including hospitality, retail, leisure and TV and film. 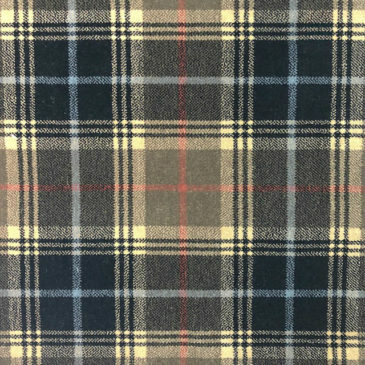 We pride ourselves on the meticulous detail which goes into all of our tartan carpets and the unique tailored approach we can offer with our designs. 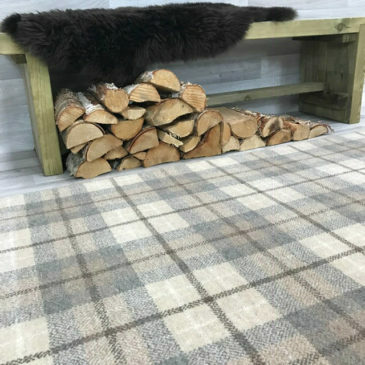 Our tartan rugs and carpets will instantly enhance the look and feel of your commercial property as well as offering decades of use due to our traditional axminster weaving methods. 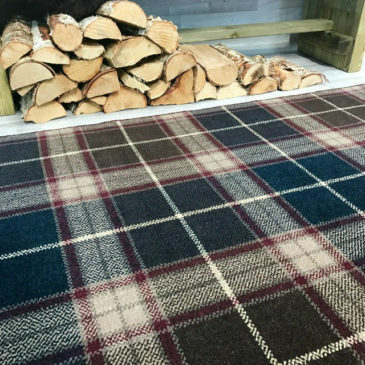 Shop our range of over 186 unique tartan carpets and rugs to add a little prestige to your property. 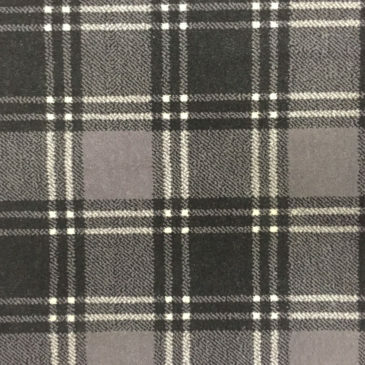 Choose from our popular tartans, or get in touch about to find out more about our bespoke design service. 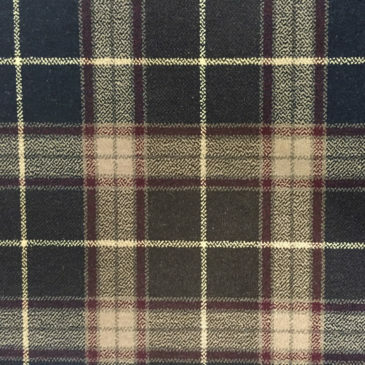 Stevens & Graham has been a family run business for over 69 years. 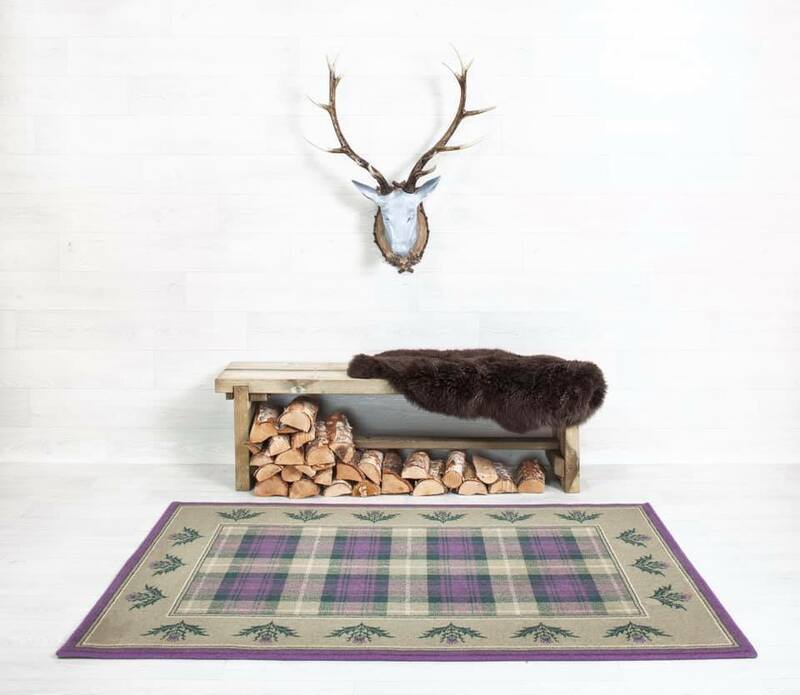 Creating exquisite tartan rugs and carpets in our Scottish workshop, we specialise in quality, handmade products. 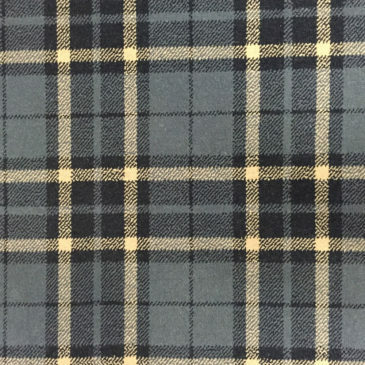 Discover your Scottish heritage with our clan tartan finder.